I’m trying to write daily but sometimes there doesn’t seem to be enough time in the day to get everything done. Practice guitar daily, Practice composing daily, an hour of learning through tutorials, perhaps I can start out not quite so ambitiously. Today I practiced guitar for an hour. Trying to learn Charlie Parker’s Anthropology, a well-known melody written for what Jazz musicians call “Rhythm changes”, the chord sequence to Gershwin’s I Got Rhythm. This chord sequence was one of the most popular chord progressions during jam sessions of the Swing and Bebop eras, and is still an important alternative to the 12 bar blues progression and it’s many variations. As I played through the bebop head Anthropology, I thought about when I first read about how Bebop musicians of the time barely ever wrote their own chord progressions and almost always ‘borrowed’ chord progressions from popular tunes of the day, most because all the musicians were familiar with them and could easily improvise over the familiar song structures. 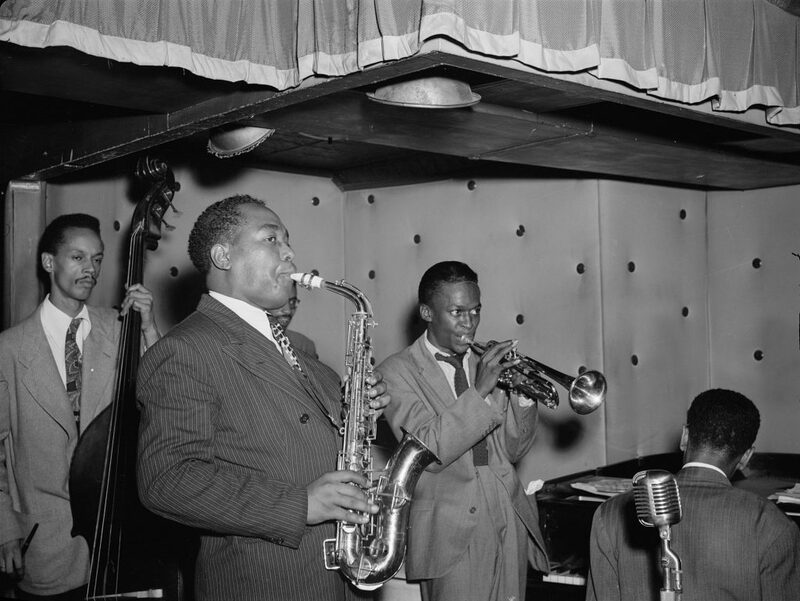 Why are musicians still talking about Charlie Parker 65 years after he recorded? Bird, as he was called, popularized Jazz songwriting format for jazz by borrowing and altering chord changes from existing songs and creating new melodies on top. Charlie Parker was the first true modern jazz virtuoso who defining a new standard in understanding complex harmonies, rhythms, and melodies.